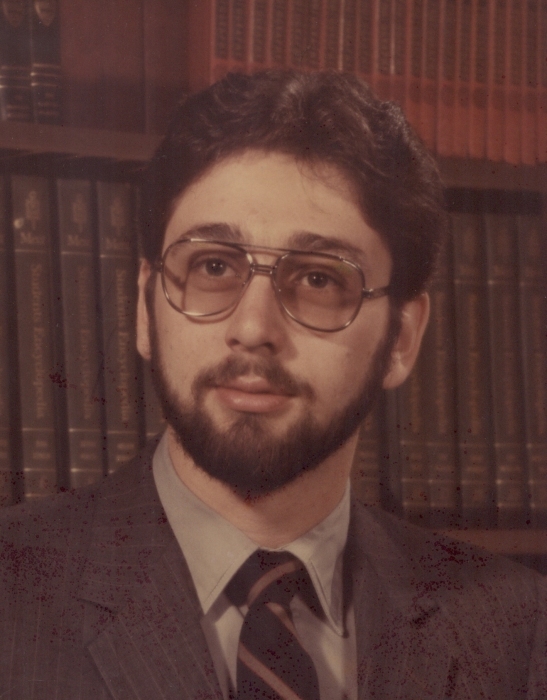 Obituary for Michael Mark Chalifoux | Hillside Funeral Services Ltd.
Chalifoux, Michael Mark (1960-2019) - Mike passed away at the Mattawa General Hospital on Saturday January 19, 2019 at the age of 58 years. He was predeceased by his wife Lisa Lafontaine. Dear son of Martial and Louise Chalifoux of Mattawa. Also survived by his special friend Renée Monette and sisters Lena Chalifoux of North Bay and Carol (Mario Robidas) of Mattawa. He will be fondly remembered by Renée’s children and grandchildren, as well as his nieces and nephews Brooke (Chad), Nikolaus (Kristen), Jacob (Kathleen), Addison, Katrina and great nephews Brodie and Kayden. Family receiving friends at St Alban’s Anglican Church, 181 McConnell St., Mattawa, on Saturday February 2, 2019 from 10 am until time of funeral service at 11 am. Donations to the Mattawa General Hospital - Mental Health & Addiction in memory of Mike will be gratefully acknowledged.